SEATTLE, WA – March 8, 2018 – Shiftboard, a global leader in scheduling and workforce management solutions, has been selected to present at the annual Montgomery Summit, the leading business and technology conference that will take place in Santa Monica, Calif. on March 7 and 8. 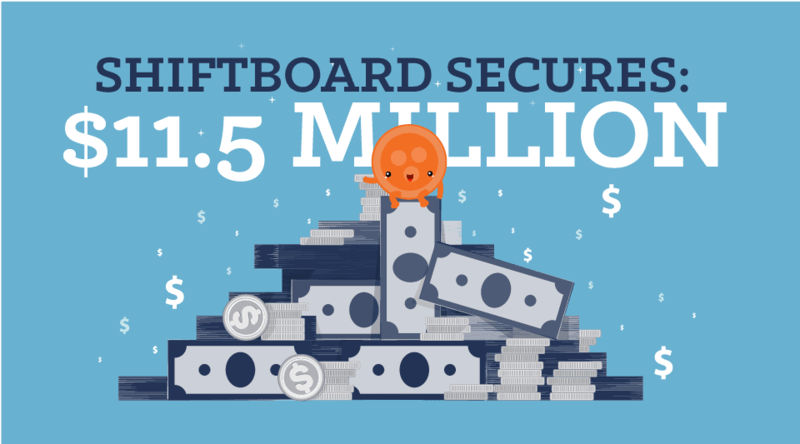 Shiftboard will present its business strategy, proprietary technology, and market positioning to an invited audience of 1,000 entrepreneurs, corporate executives and venture capitalists. In addition to presentations from top private growth company CEOs, the two-day event features industry leaders and top innovators in a series of keynotes, panels, and salons. Speakers at this year’s Summit include George Kurtz, CEO & Co-Founder, Crowdstrike, Tom Siebel, CEO of C3 IoT, Sue Siegel, Chief Innovation Officer at GE & CEO of GE Ventures, Sam Walker, Author, The Captain Class: The Hidden Force that Creates the World’s Greatest Teams, and Julie Sweet, CEO of Accenture. Additionally, the Summit will feature The Rise of the Female Entrepreneur program on March 8th, which will highlight the rising role of female entrepreneurs and investors in the technology world. Co-chaired by Niloo Howe, Chief Strategy Officer at RSA, Meredith Finn, Senior Director at Salesforce Ventures, and Cack Wilhelm, Partner at Accomplice VC, the event will be keynoted by Sallie Krawcheck, founder and CEO of Ellevest and Sukhinder Singh Cassidy, founder and chairman of theBoardlist. Shiftboard is a cloud-based scheduling and hourly workforce management solution for medium and large workforces. 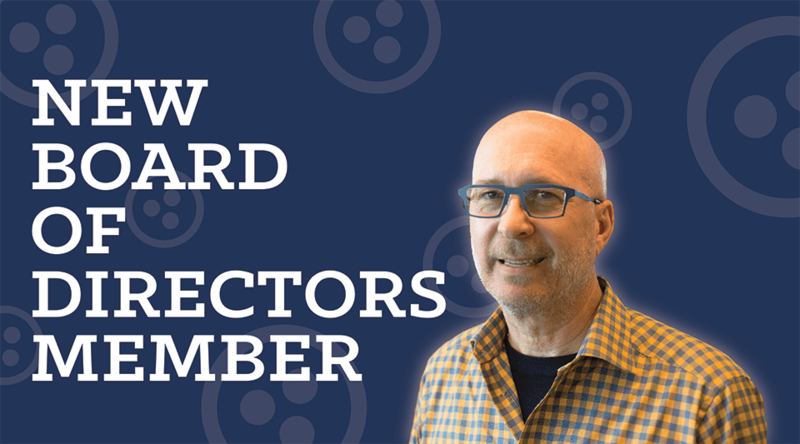 Founded in 2002 and headquartered in Seattle, WA., Shiftboard serves thousands of customers across a number of industries including healthcare, staffing, venue management, consumer services, and higher education. Through automation, Shiftboard improves workforce operations, lowering labor costs while increasing employee productivity and engagement. 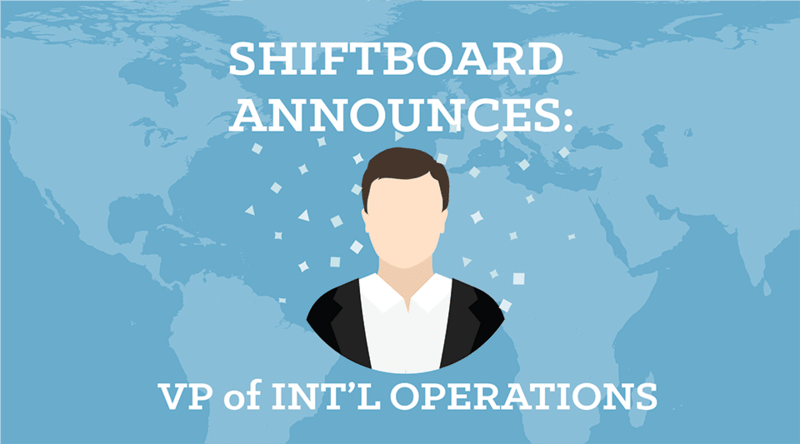 For more information, please visit Shiftboard. 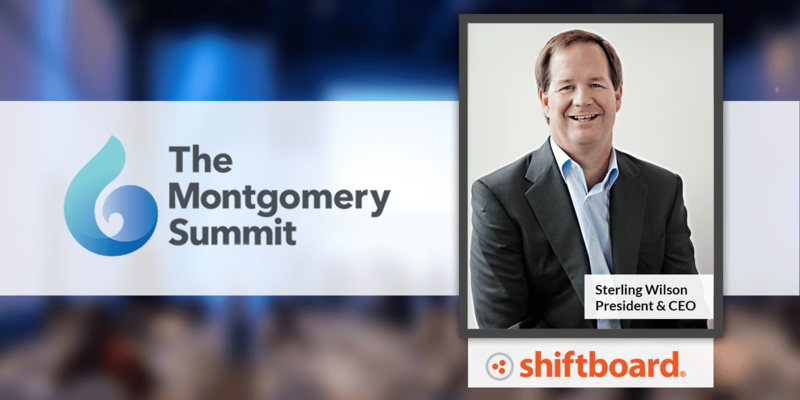 The Montgomery Summit gathers an invited group of entrepreneurs, senior investors and leading executives to discover the most important innovations in business and technology. The event features two days of presentations, keynotes, panels and salons in Santa Monica, Calif. Previously known as The Montgomery Technology Conference, the Summit has for more than a decade provided unparalleled opportunities to meet a diverse blend of technological visionaries and innovators from all over the world. For more information, visit Montgomery Summit.